Last Summer Raylan was just a tiny baby. He couldn't even sit up on his own yet, so we didn't get to do much. I am so excited for this Summer! Now that he is walking well running most of the time and into everything, there are so many things that we can do. I have a Bucket List of things I would like to get to do with him and so many memories I want to make. Some I have already had the chance to do and yet so many things I want to do. Make a DIY Sprinkler System for Raylan to run through. 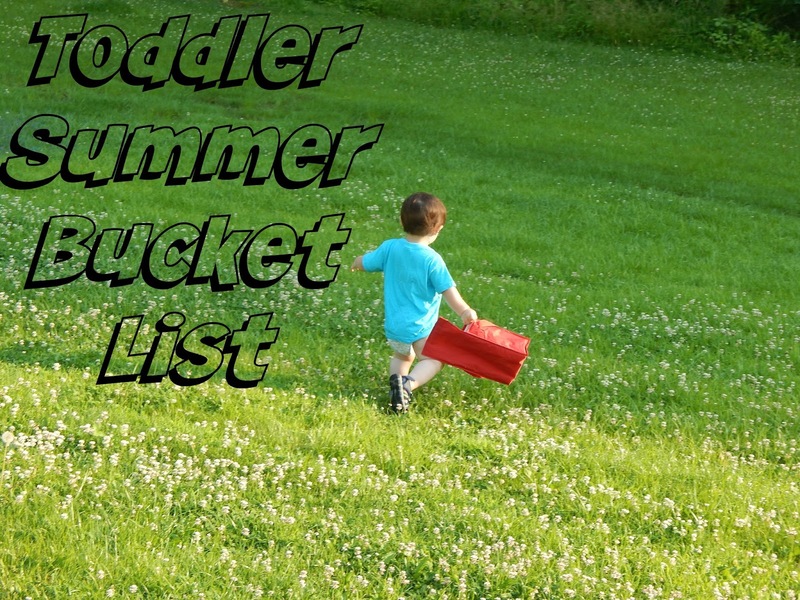 I know there are probably several things that I simply cannot think of at the time, but I do know that I want Raylan to have a wonderful fun filled Summer. What's on your Bucket List of Things to do with your children? What a fun list of things, I need to look up a DIY sprinkler system tutorial.